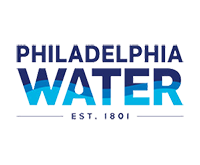 Serving 2.5 million people, the Philadelphia Water Department (PWD) is committed to community-responsive services and continuous improvement. Since 2016, ImpactED leadership has served as PWD’s evaluation partner, supporting the department’s efforts to build consumer satisfaction and foster public support for its sustainability initiatives. In 2017, researchers at ImpactED facilitated a second mixed methods evaluation for PWD, gathering quantitative and qualitative data relative to customer satisfaction, as well as feedback on PWD’s construction projects and customer assistance program such as the Homeowner’s Emergency Loan Program (HELP). We surveyed nearly 2,000 Philadelphia residents, hosted 9 focus groups, and used our results to issue findings and recommendations that will inform PWD’s efforts moving forward. This year, survey results revealed that trust in PWD varies significantly by demographic subgroups, including gender, race, levels of education, and income. These findings are critical, because trust is a crucial lever relative to PWD consumer satisfaction, determining, for example, whether a consumer feels safe drinking tap water at home. In the coming months, ImpactED will administer another city-wide survey of PWD consumers and conduct a longitudinal analysis of consumer feedback. Based on the findings described above, we will also identify the factors that drive trust in government, explore the role trust plays in customer attitudes toward PWD, and determine how levels of trust differ by geographic and demographic groups. This month, we were thrilled to receive a grant from the Penn Fels Policy Research Initiative to spearhead an interdisciplinary working group related to these issues. 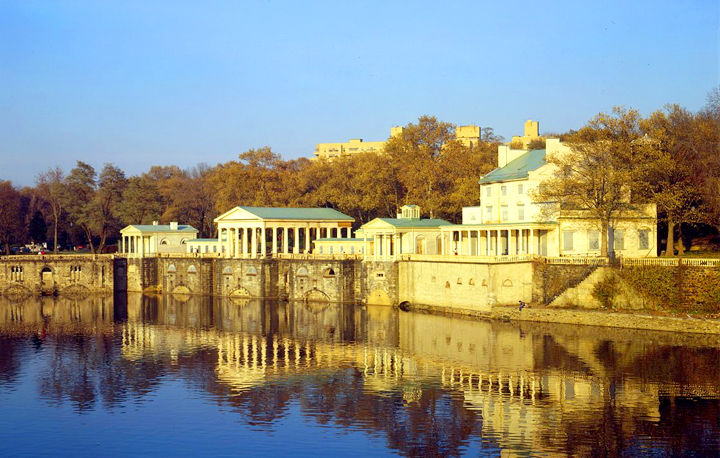 The working group will engage City of Philadelphia representatives and other stakeholders to explore drinking water behaviors in Philadelphia, particularly among low-income and minority residents. For more information on ImpactED’s partnership with PWD and upcoming working group, please contact Nina Hoe, ImpactED’s Director of Evaluation: ninahoe@upenn.com.